The Solid Profile eco decking board from Envirodeck has a proven track record in South Africa and is a leader in the decking industry. Eco decking at it’s best. 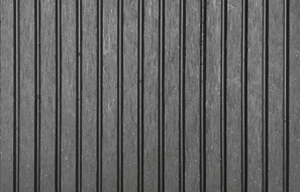 Envirodeck’s Solid Decking Profile is eco decking at its best. The product is an easy to install composite board that is UV, mould and moisture resistant. It provides an “easy-to-live-with” outdoor area to suit your lifestyle. 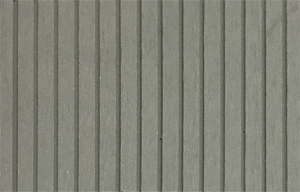 This eco decking board offers great aesthetic options as it can be installed with either its smooth or ribbed surface finish, depending on the look you are trying to create in your outside space. 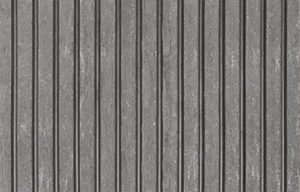 A very popular choice with homeowners, installers and architects, the Solid Decking Profile offers both strength and versatility in application. 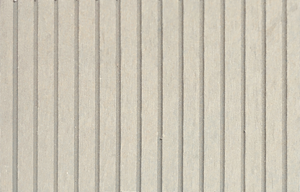 Envirodeck’s solid eco decking board is available in 6 attractive colours that can be combined to create unique effects and finishes, which is why this profile is used in so many different applications. This profile has a solid track record having been sold in the South African market for over 10 years. 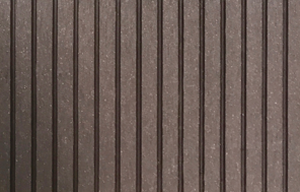 The solid profile is an attractive board and will suit any residential or commercial project.